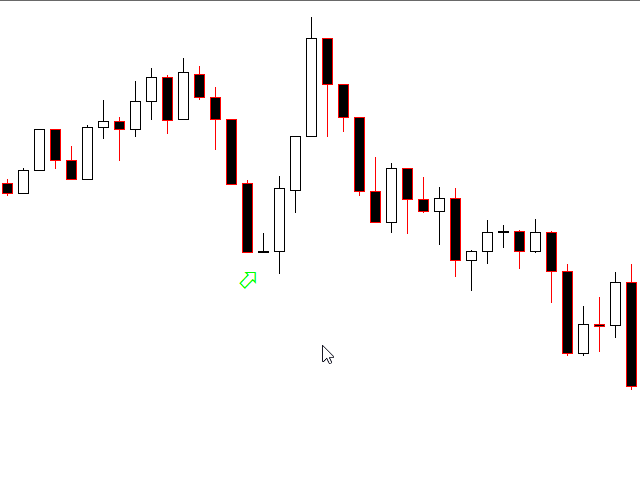 This is a simple indicator informing of the arrival of n candles. 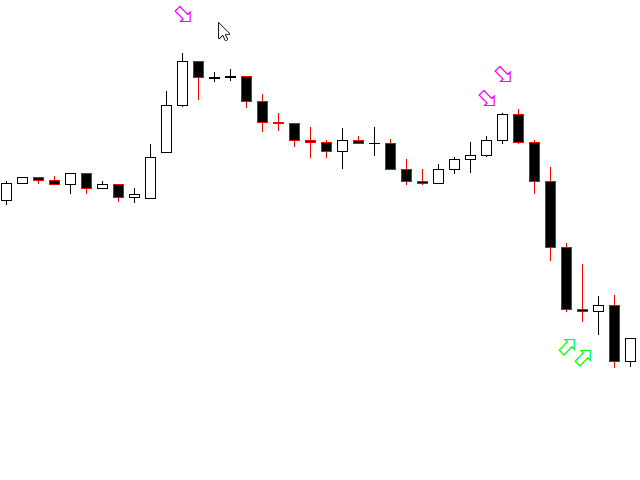 A signal is triggered when n candles are formed on the market (n value is customizable) indicating a strong trend and possible reversal. For example, 5 bullish candles have formed on the market. 3 of them are big (relative to the context) - the signal is triggered. 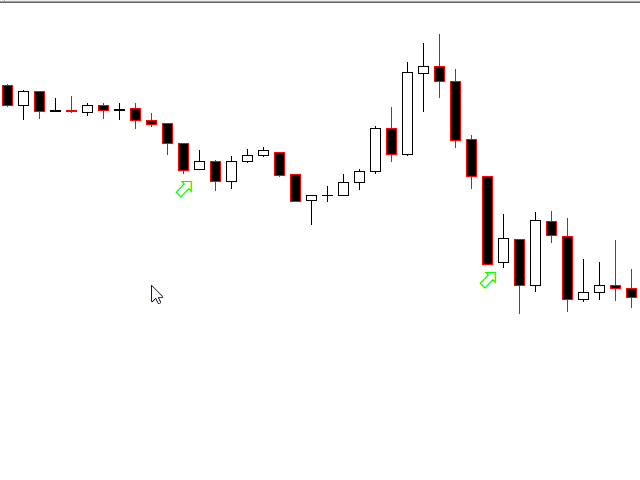 The indicator features a filter for big candles. A candle size is defined based on the moving average period. 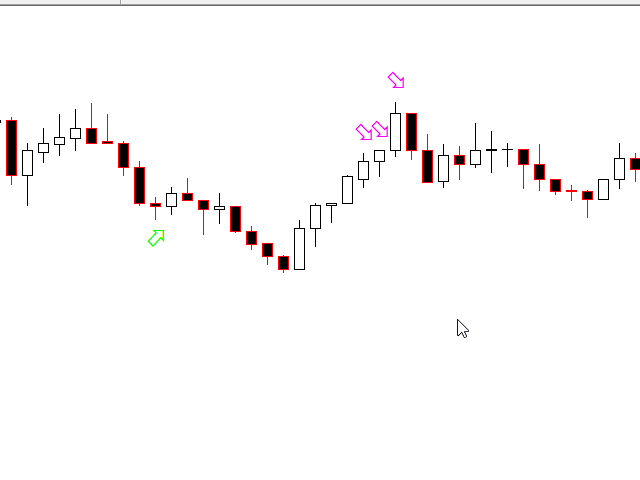 The filter looks for m big candles among n candles of the same color (direction).